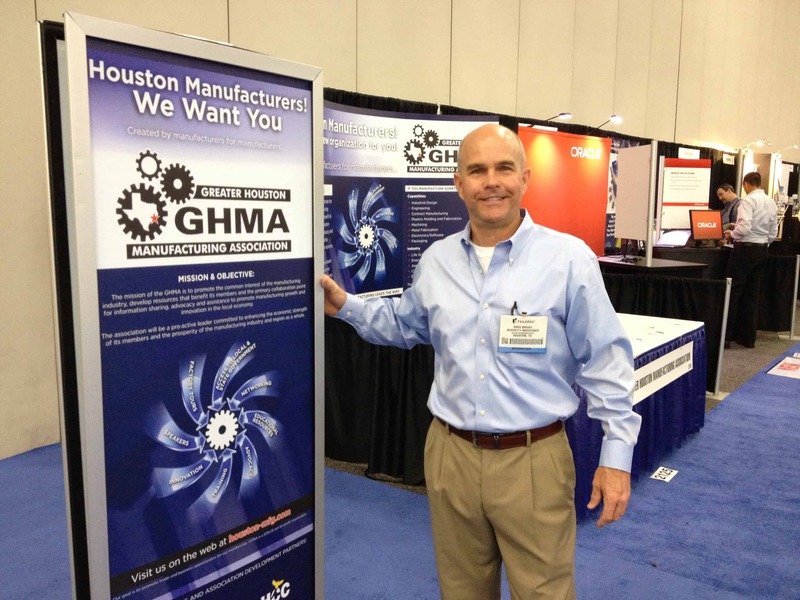 If you’re a manufacturer in the Houston area, or know one – pass it along. 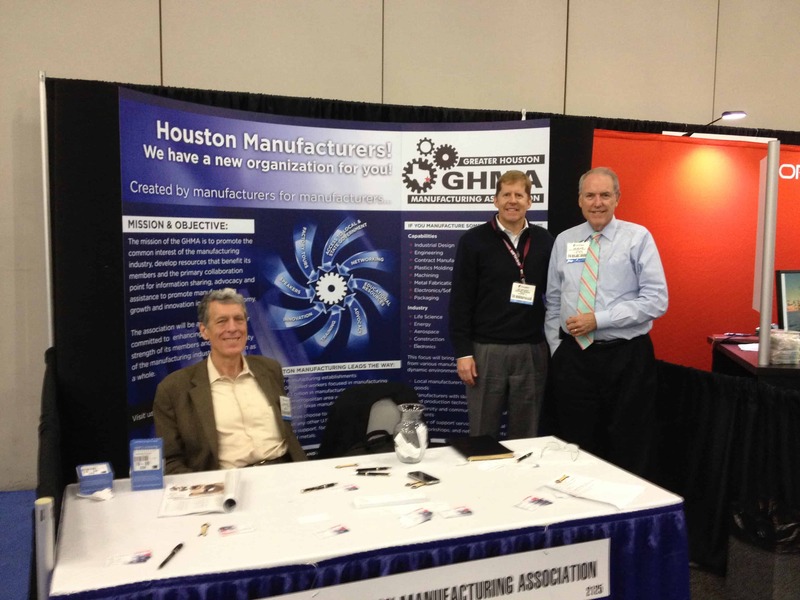 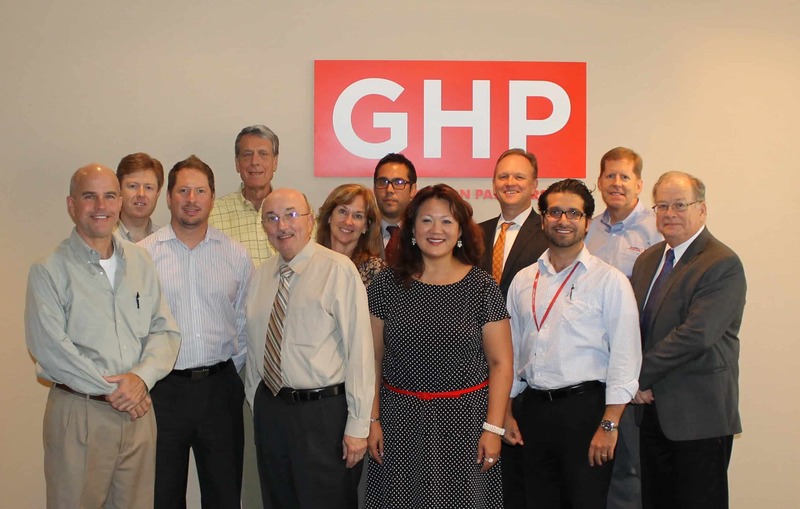 Our Greater Houston Manufacturing Association is growing fast. 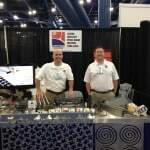 Trade show exhibits for our RiverCity Industries principal. 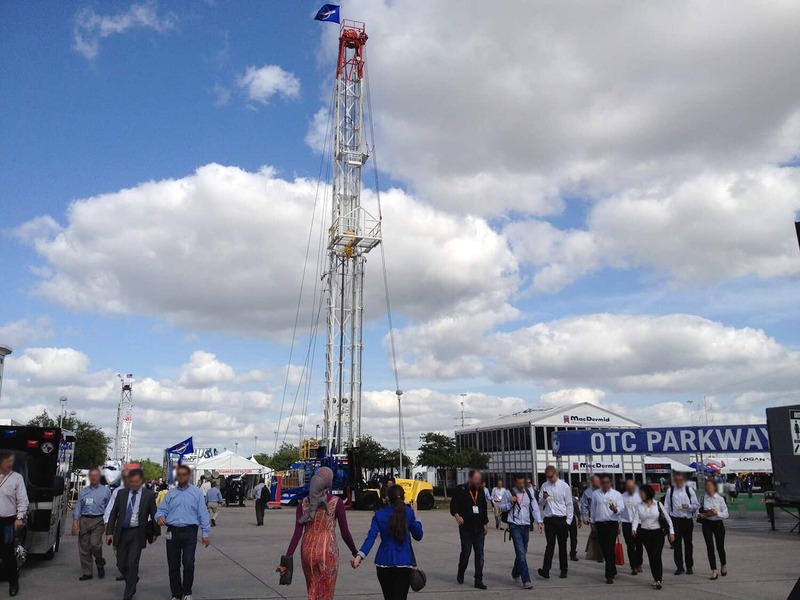 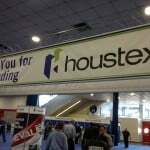 This is our 5th year to exhibit at Houstex. 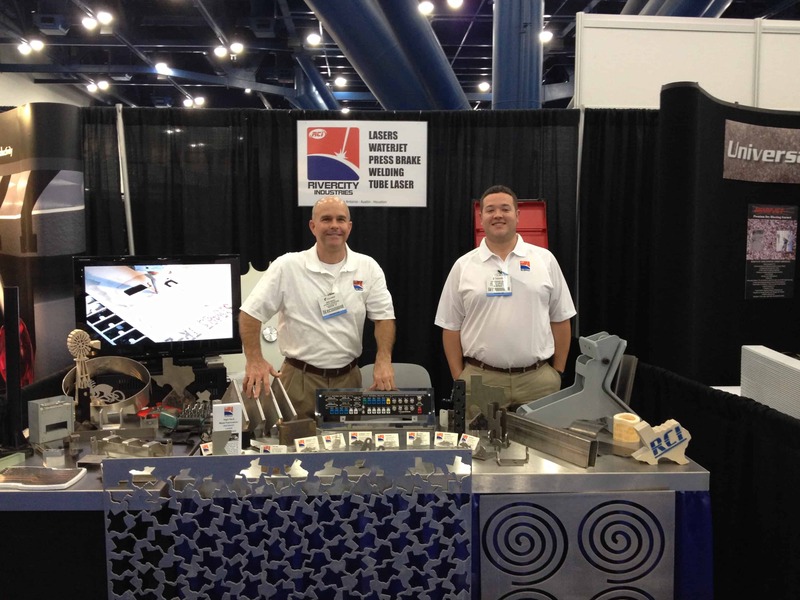 Showing off Laser metal cutting in Houston Texas at the George R. Brown convention center. 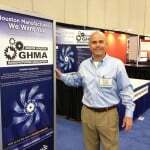 This year we were honored to arrange for our Greater Houston Manufacturing Association www.houston-mfg.com to get a booth courtesy of our partner Society of Manufacturing Engineers. 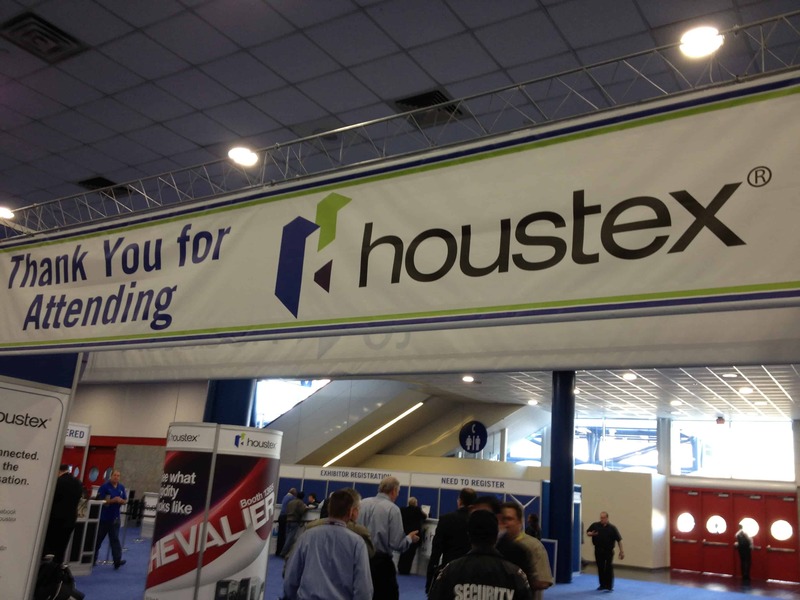 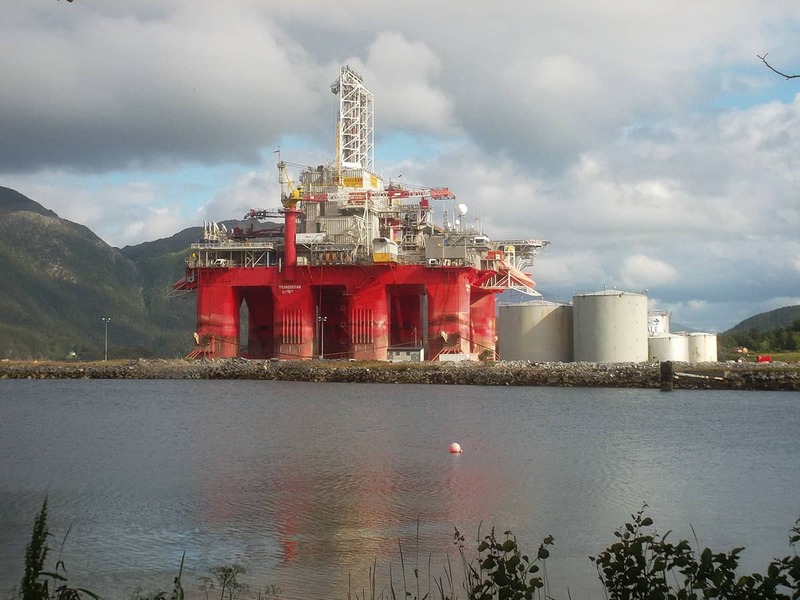 Thanks to all of our customers and new prospects that came by to visit – it was a fantastic show! 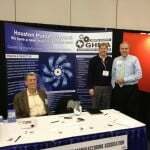 * We selected a booth space adjacent to an open area in the show floor plan. 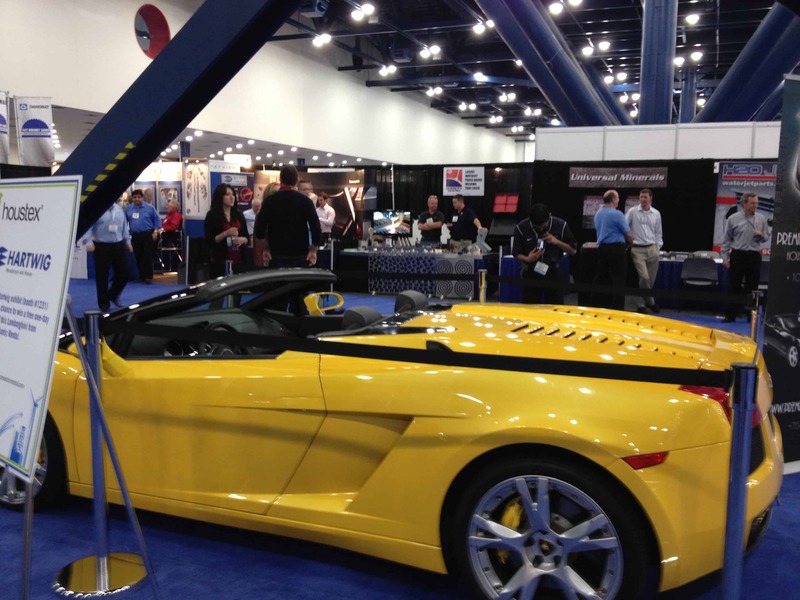 It was nice to see that they filled that space with a yellow convertible Ferrari – that was a real show stopper and right across the aisle from our booth! 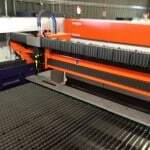 Lasers cutting metal. 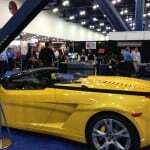 Houston, Texas. 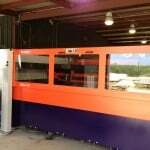 Precision Metal Fabrication services. 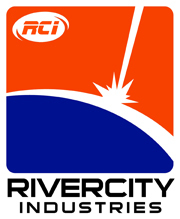 RiverCity Industries: Houston – San Antonio – Austin. 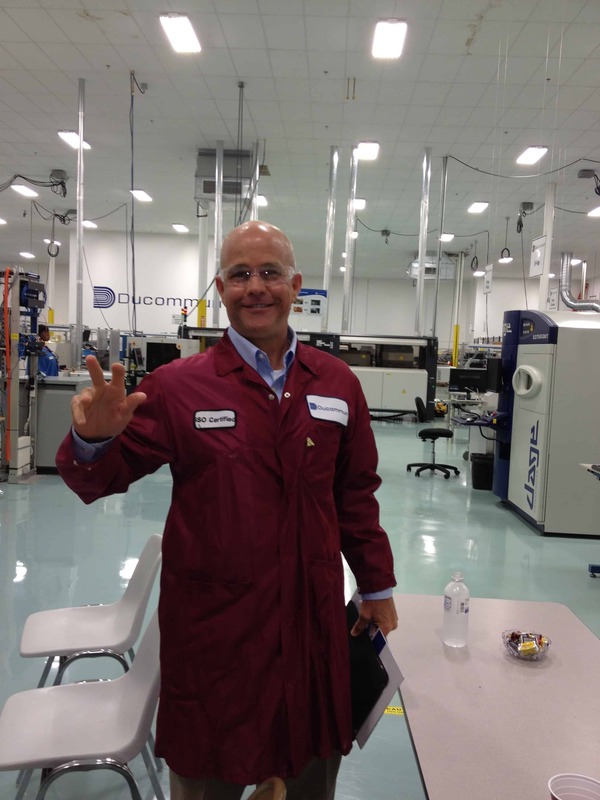 This month we had a great tour and meeting in Houston at Docommun. 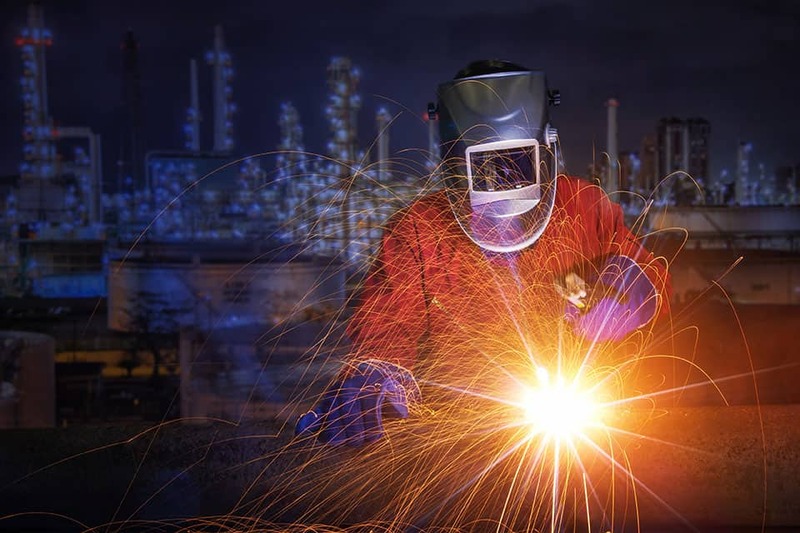 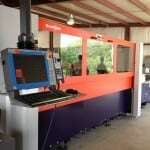 There are many metal fabricated parts at manufacturing facilities like this all over Houston. 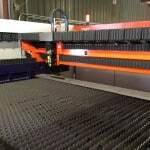 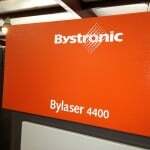 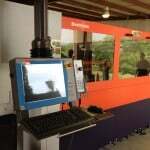 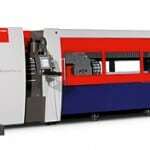 Our new Bystronic Laser will add a third laser to our production line. 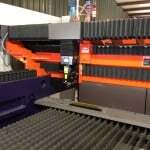 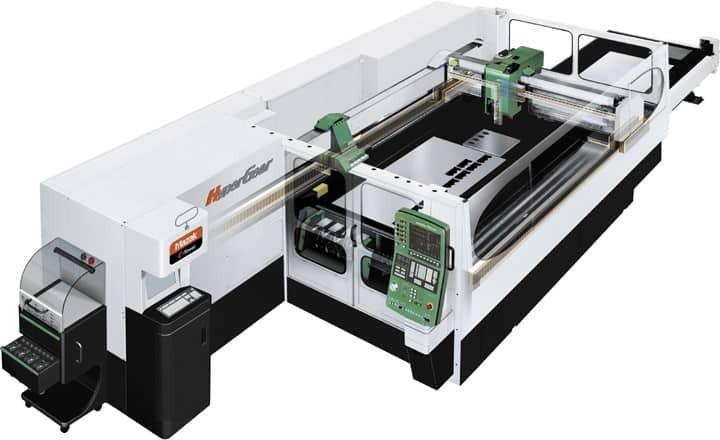 The Bystronic laser will be our second high production laser, with a sheet shuffler for faster loading and high production metal fabricated parts in Houston. 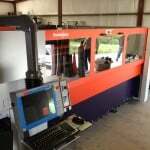 These 2D flatbed lasers compliment our 3D tube laser.